Bobby Mackey's...a small honky tonk in a small town. A place like no other, claiming to be the most haunted night club in America. But is it more? Is this place a portal to hell? This former slaughterhouse was rumored to used for some of the darkest rituals, filled with history of murder and mayhem, proves to be a hot bed of activity of paranormal haunting. 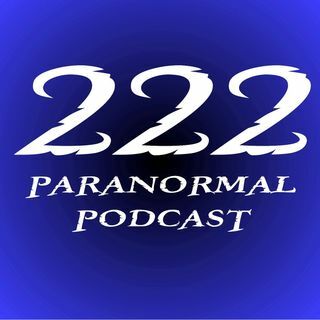 Listen in to episode 133 of the 222 Paranormal Podcast as we boot scoot our story of the world famous Bobby Mackey's haunted ... See More history.